The cost of this course will be confirmed nearer the time. Six places are available - priority for AYC members who support dinghy sailing - if you would like to be considered for a place, please email training@axeyachtclub.co.uk. 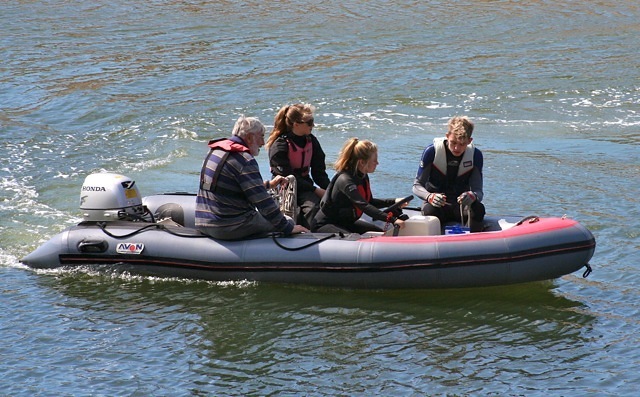 Candidates must hold a PB2 certificate and have additional experience - boat handling should be "automatic" as the emphasis is on using the boat as a tool! 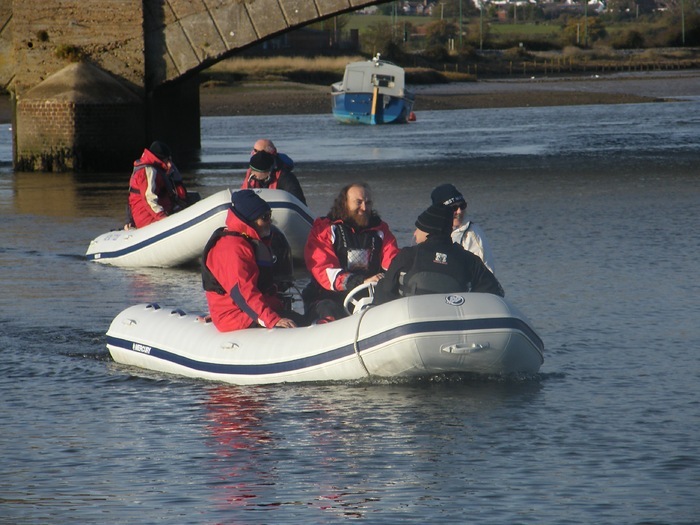 AYC intermittently organises a powerboat level 2 course specifically aimed at AYC cadets. If you would like to be considered for the next course please email Sheila Crees (minimum age 12 years as stipulated by the RYA) - date to be advised subject to demand.